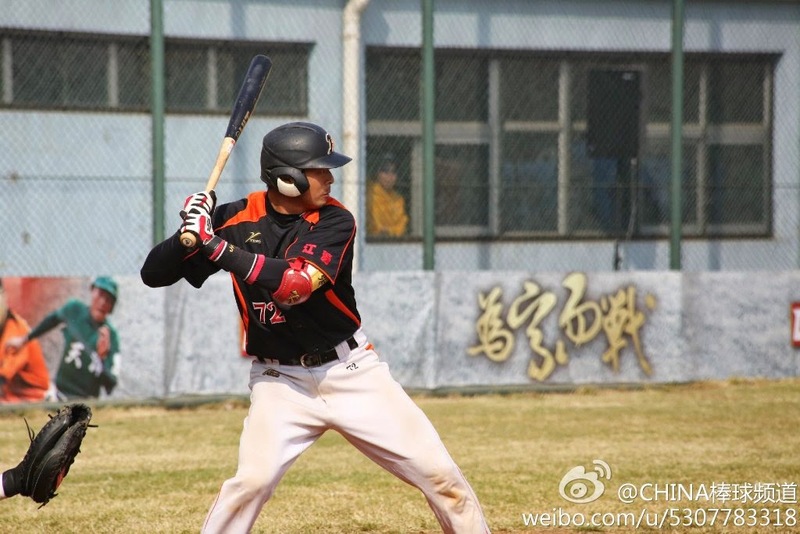 Chinese Baseball: China Baseball League Opening Weekend Results, Charity Work and More! 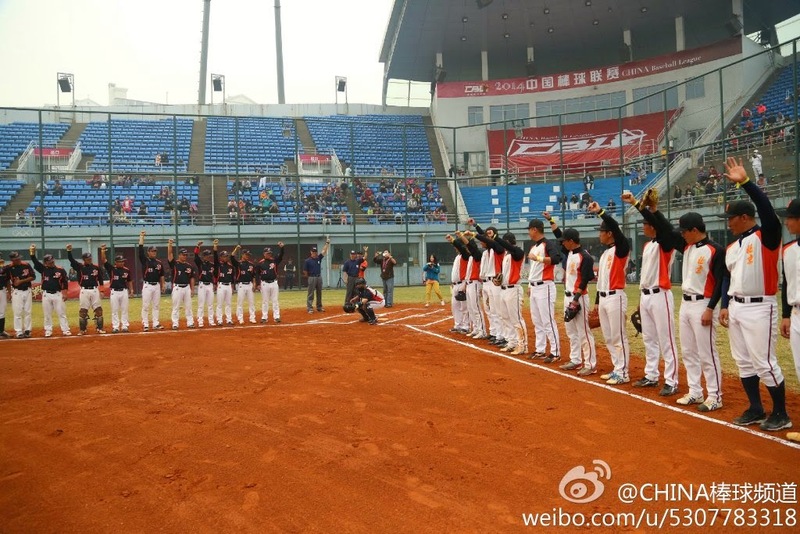 China Baseball League Opening Weekend Results, Charity Work and More! Hey Everyone, It's been a while! I know, I know....sorry for the lack of update, but I finally found some time to post. There's a lot of baseball news to talk about! After being delayed twice, the league finally started last week. Here are the results of the first six game and some opening day photos from their official Weibo account. Sorry for the crappy chart, I had a tough time going through their micro-blogging website to look for the results. Since there isn't an official website, it doesn't seem like there's any official box score or anything. I would appreciate if anyone found anything! Speaking of good coverage, the CBL affiliated themselves with the New Sunshine Children's Palliative Care Fund, which raises awareness of children with leukemia. The players wrapped a yellow ribbon around their wrist representing their support. I always thought MLB affiliating themselves with cancer victims made the sport more family oriented. 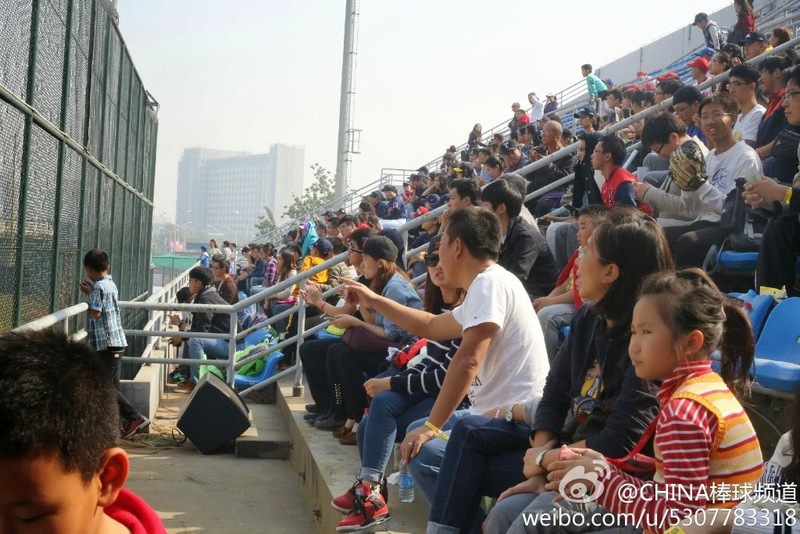 I hope more and more people in China will see the same thing with baseball! In other news, remember the kid who won the baseball reality show in China? Here's the coverage about it. I don't find it significant at all because the media cares more about Tong Xuan Yi (cute celebrity chick) more than the kid, but hey pictures! It looks like Korean sensation Jung-Ho Kang might be coming to the Major Leagues next year. The shortstop batted .360 this year with 38 homeruns! He will be posted by his KBO team Nexen Heroes. Whoever bids the highest wins the right to negotiate a contract with him. Good luck Jung Ho! Anyway, that's about it for now. The World Series starts today between the Kansas City Royals and the San Francisco Giants! It's a great time to be a baseball fan! Thanks for reading and have a great day!